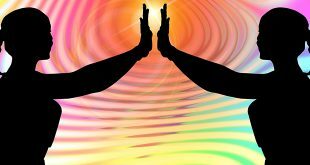 Home / How does Reiki Work / So How does Reiki work? 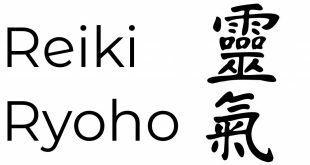 The most asked question on Reiki is How does Reiki work? 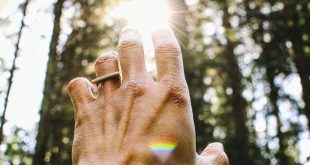 Reiki is a subtle and effective form of energy healing using (spiritually) guided chi energy (Reiki) pronounced Ray-Key. 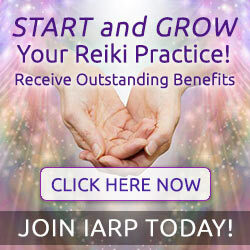 Reiki has been around for thousands of years, and some would say that it has been around since the beginning of time. The ability for us to feel and create energy is at the epicenter of life. When we wake up each morning and open our eyes, we see the sun. We feel the sun with all of its powerful brilliance. This huge ball of energy that is so many light-years away keeps us and everyone on our planet alive. We all seem to know that touch helps heal us. For example, when we have a stomachache we hold our stomach until the pain subsides. When we have a headache, we touch the sides of our temples in hopes to alleviate the pain. When other are not feeling we may gently rub their shoulders or caress their back. It is this common sense of touch that allows us to connect with each other. Reiki means different things to different people, but there is actually a literal translation of the work. 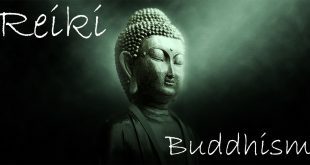 Reiki comes from the literal translation of the Japanese work. It takes the form a Kanji symbol (type of calligraphy) and the Sanskrit symbol (see picture). The Japanese symbol for Rei means “Universal” and Ki means “Energy”. Combined, these two Japanese Kanji symbols mean Universal Lifeforce”. It is the universal lifeforce that keeps us all going as human beings. It is seen in many other cultures , mythologies and religions. For instance in the Chineese language, “Chi” is the energy. In Indian, it is “Prana”. In the Christian religion it is the “holy spirit”. If we look at this you realize that this “energy” is the essence of life. Without it we are not alive. So how do we use the power of reiki? How do we harness this energy – this lifeforce? The answer is one that is complex and raises many questions. All of this energy is around us all the time each and every moment of the day. We live and breath this energy all the time, even when we are sleeping. The other objects in this world also have this energy and we can even see it at times in what is commonly known as “aura”.